To handle customer and prospective customer enquiries promptly and professionally in order to provide realistic and appropriate quotes for customer requirements and to generate orders. 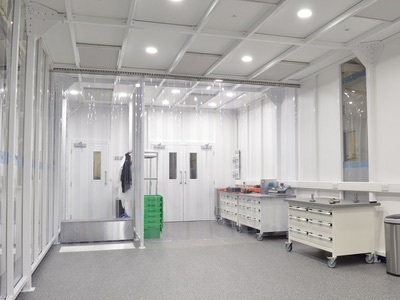 To accurately design and specify cleanroom solutions based on an understanding of customer needs and confirmed orders. To ensure that all installations being performed on behalf of the customer are completed to the required specification and standards, efficiently and on time. To provide back up and ground support for other installation teams when personally not on site. To undertake some significant travel outside of the UK. 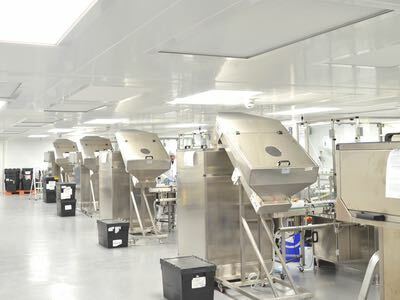 If you are interested in this role - please email info@connect2cleanrooms.com, quoting REF HPCI, to request the full job specification.